OKLAHOMA CITY (KFOR) - There is no greater feeling for law enforcement than to solve a cold case. That's one reason the OSBI Latent Evidence Unit put together a cold case team. They began reviewing unsolved homicide and sexual assault cases and searching unidentified latent prints through a state-of-the-art system called "Next Generation Identification" or NGI. One case that caught their attention was an unsolved homicide in Wisconsin. 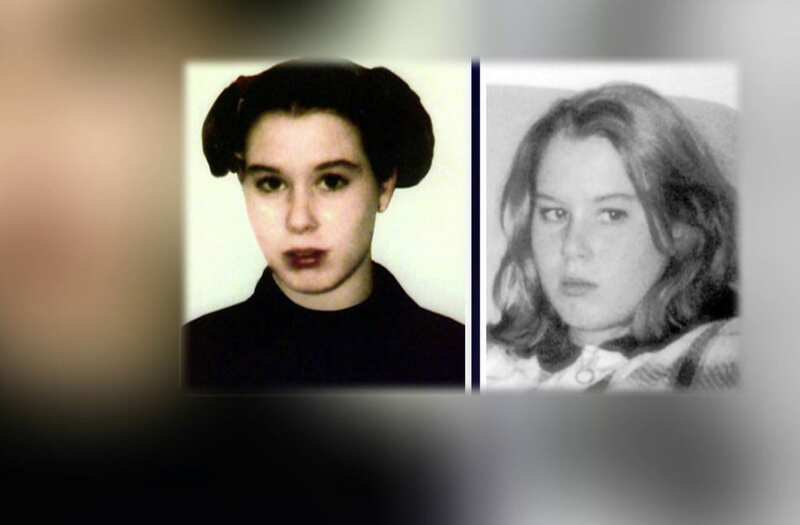 They called investigators, asking if they still needed help on the 20-year-old case. The team pulled old prints and photos and eventually identified a suspect. "When I got the hit, I called Meghan. She verified. We were jumping and screaming. I can't believe this hit. I can't believe it," said OSBI Criminalist Stacy Hirschman. In January of 2017, James P. Eaton was found guilty and sentenced to 40 years for first-degree reckless homicide thanks to the work of criminalists in Oklahoma. "We are making such a difference utilizing this new system. That's why we built this system so we can do this stuff. This case is just one example of the many success we've had with this program," said Evidence Unit Manager Meghan Jones. The FBI just honored Stacy Hirschman and the team with a prestigious "Hit of the Year" award for solving the violent crime. But as for the team at OSBI, the real reward is helping families heal. "Its humbling. When I started this, I never expected any of this. I was happy to provide the closure for the family of the victim and to provide justice they've been seeking for so long," said Hirschman.